Dr. Cole is pleased to announce the opening of his office in Los Angeles, CA. The office location is 3435 Wilshire Blvd., Suite 500, Los Angeles, California 90010. 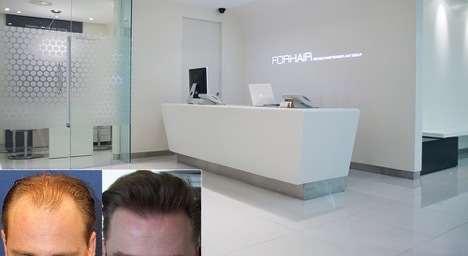 We would like to also inform you that Dr. Cole will be offering FREE consultations and treatment plans at his new hair loss clinic in Los Angeles, CA on June 10th and 11th. Spaces are limited, so please call now to book your personal hair loss consultation with Dr. Cole. We look forward to working with you and helping you achieve your hair loss goals. The phone number is 310-853-5311 or contact us here.